Xiaomi’s first launch of 2018 went off with a bang in India. The handset maker launched two promising affordable phones on February 14th. The brand unveiled not only a Redmi Note 4 successor but a Pro variant called Redmi Note 5 Pro for the first time. As you might be aware, the Redmi Note series is a bestseller for the previous two generations straight. And with the kind of two phones Xiaomi came up with, a new record is in order. After the amazing success of Redmi Note 4, we had put in a lot of effort to increase supply of Redmi Note 5. This was the biggest ever sale in India! The first sale of both the devices was today. Both the handsets went on sale on Flipkart as exclusives. Xiaomi India head, Manu Kumar Jain, took to Twitter shortly after the sale to announce the flash sale’s resounding success. 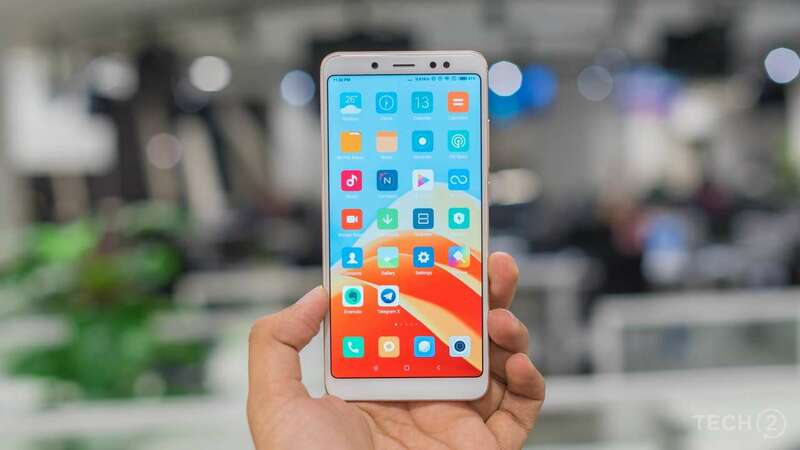 In fact, 3 lakh Redmi Note 5 and Note 5 Pro units were gone in a span of 3 minutes, according to the Xiaomi official. This was the biggest flash sale ever in the history of India as Xiaomi sold 1 lakh units per minute. After the amazing success of Redmi Note 4, we had put in a lot of effort to increase the supply of Redmi Note 5. This was the biggest ever sale in India! Apart from the Redmi Note 5 series, Mi TV 4 was also unveiled at the same event. 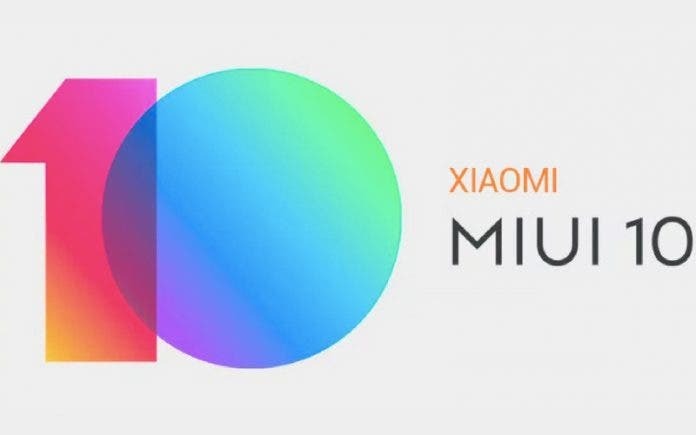 Xiaomi stated that its first TV sold out in 10 seconds but didn’t give out sales figures. Both the Redmi Note 5 & Redmi Note 5 Pro will go on sale again on February 28th while the Mi TV 4 will go on sale on February 27th. The beginning price of Redmi Note 5 is Rs 9,999 and that of Redmi Note 5 Pro is Rs 13,999.